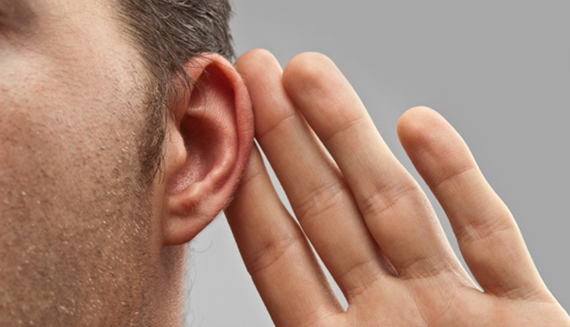 You’re probably not as good a listener as you think you are. In fact, most people are poor listeners. What’s worse, as we get older and more experienced, it actually gets harder to listen. In any area you may work in, there are a limited set of problems that you will encounter. Once you’ve seen them all and solved them, you want to get right down to work when you run into one of them again. It feels like having to listen to others just slows things down. Great listening is a vibrant, two-way conversation. You ask thoughtful questions. You share your own experiences. Then you ask follow up questions that show you heard what the other person has said. You affirm. You empathize. You synthesize (“I think there are two different issues going on here…”). You make the person you’re with feel like they are the only person in your world at that moment. You’re not peeking at your smartphone or glancing at the clock. Critical Listening: Do you sometimes…? 1. Interrupt others during a conversation? 2. Rush people who come to give information or ask for advice? 3. Think ahead when others are talking? 4. Finish peoples’ sentences for them? 5. Do more than one thing when listening to others? 6. Start thinking about your response before someone has finished talking? 7. Fake attention when listening to others? 8. Prepare for a client meeting by spending most of your time crafting what you’re going to say, as opposed to thinking about what they may say and formulating questions? 9. Forget the names of people you’ve just met? 10. Look at your watch or cell phone when others are talking? What experiences can you share, good or bad, about listening? What techniques work for you? Leave a comment, below.